Monday 27th: No 9am Mass. At 12noon we will have the Requiem Mass of Carmell Davis. Mardi Gras & Lent: In Catholic countries Shove Tuesday is styled ‘Mardi Gras’ or ‘Carneval’. In the middle Ages it was the moment to use up the fat etc that would not be used during Lent. Archbishop Peter has sent us a Pastoral letter to help prepare us for Lent and so now is the time before Ash Wednesday to pray and think about our forthcoming Lenten resolutions. In Wednesday’s Gospel, Our Lord will teach us how to (and how NOT to!) pray, fast and give alms. These are the three areas of Lent: 1) doing something extra (especially in the spiritual life); 2) self-denial (especially in our intake of food & drink) and 3) generosity (perhaps visiting the elderly or help those in need). Let’s us resolve today to commit to each of these 3 areas something quite definite and to encourage our children to do the same. Lent is an old Anglo-Saxon word which means Spring so may the fruits come forth after forty days! Ash Wednesday: is a day of fasting (one meal only & two snacks at most) and Abstinence (from meat). The law of abstinence binds those who have completed their 14th year. The law of fasting binds those who have attained their majority, until the beginning of their 60th year. Pastors of souls and parents are to ensure that even those who by reason of their age are not bound by law of fasting and abstinence, are taught the true meaning of penance. Lenten Preachers: We look forward to welcoming the following priests as our 2017 Lenten Preachers: Fr Michael Creech (St Mary’s); Fr Neil Brett (Upton Park); Fr Bartek Dudek (Walderslade); Deacon Xavier Champagne-Deuve (Toulouse) & Fr Barry Hallett (Dorchester). Speaker after 11am Today: Charles Coulombe from New England. First Confessions: will be next Saturday at 10am followed by a little party in the club afterwards. Representatives from Simply Perfect will be here too selling First Communion items. 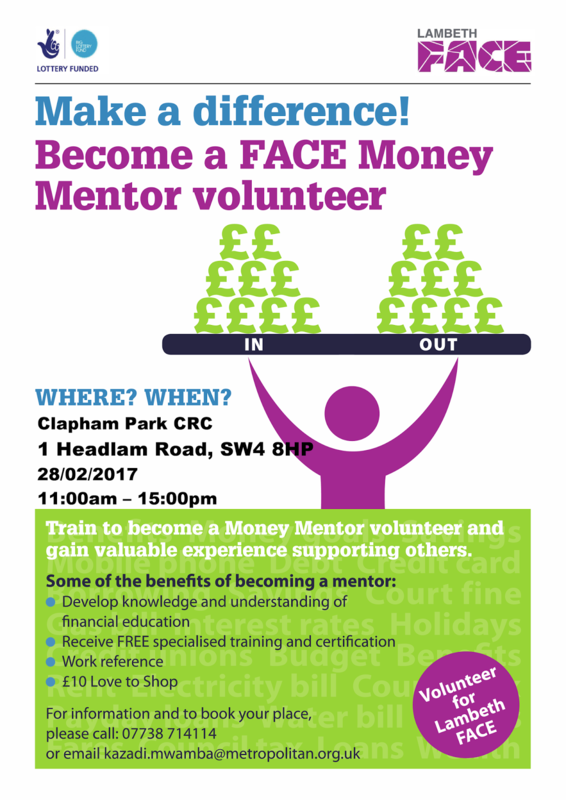 Gift Aid Scheme: This weekend, Marie Chang, our Gift Aider will be handing out the next set of gift envelope starting in April. If you are an UK taxpayer, and would like to join the gift aid scheme, please speak to Marie. It doesn’t cost you a single penny more, you don’t have to do anything extra, but the Inland Revenue will give us 25p extra on every £1 we receive in the collections. Our CTS Stand: There are several new books on the CTS stand. Please take the opportunity to look at these and purchase. There are books for children, about Lent, about Our Lady and Saints as well as some prayer books. Please place the money in the “CTS” slot on the wall. St Patrick's Night - Saturday 18th March: Ring Mick Cronin to book your place. 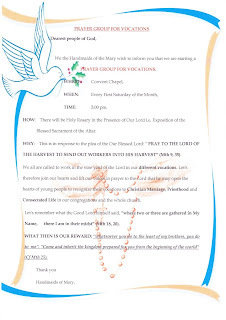 Prayer group for vocations: The Handmaids of Mary are starting this prayer every first Saturday in the convent chapel at 5pm starting next week – 4th March. There will be Rosary and exposition of the Blessed Sacrament. Please see the poster at the back of Church for more information. Cleaners for this week: Ellen Asafu-Agyei & Adiam Berhane please note: first confessions on Saturday. Youth Club: Sundays 6.45-8.30pm in the club. 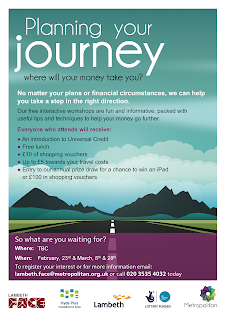 Open to those aged 10 and older! Active Kids Vouchers: It is that time of year again when Sainsbury’s run their ‘Active Kids Voucher Scheme’. All of our schools are collecting these vouchers so you would like to donate yours, please drop them off at the school or in the envelope at the back of Church. Saturday 4th: 10am First Confessions. Saturday 18th: St Patrick’s Night. 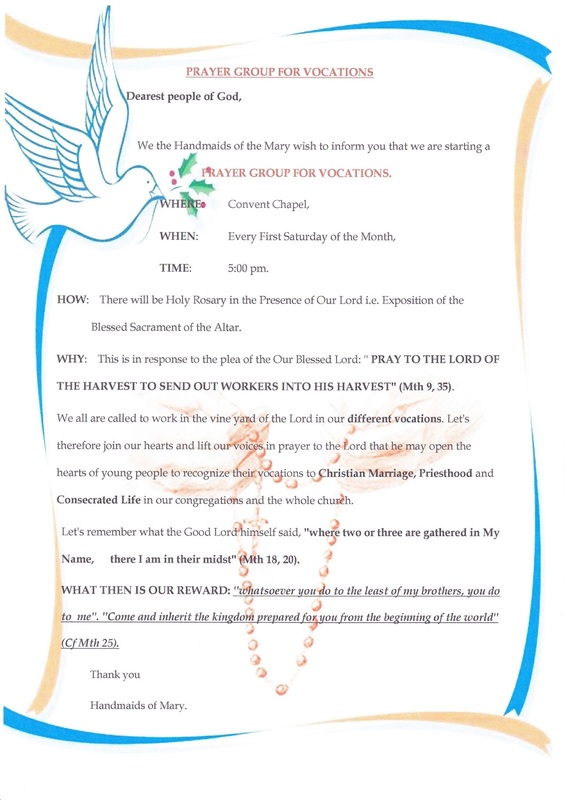 Sunday 9th - Sunday 16th: Holy Week & Easter. Sunday 25th 3pm Corpus Christi Procession. 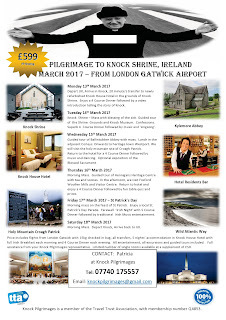 Fully escorted Pilgrimage to Knock Shrine, Ireland, 13th March 2017. £599 per person sharing. Price includes flights from London Gatwick with 15kg checked in bag, all taxes, luxury transfers, 5 nights’ in newly refurbished Knock House Hotel with full Irish Breakfast each morning and 4 Course Dinner each evening. All entertainment, excursions and guided tours included. Wheelchair accessible rooms in the hotel. Limited single rooms at supplement of £50. Groups and Individual bookings welcome. 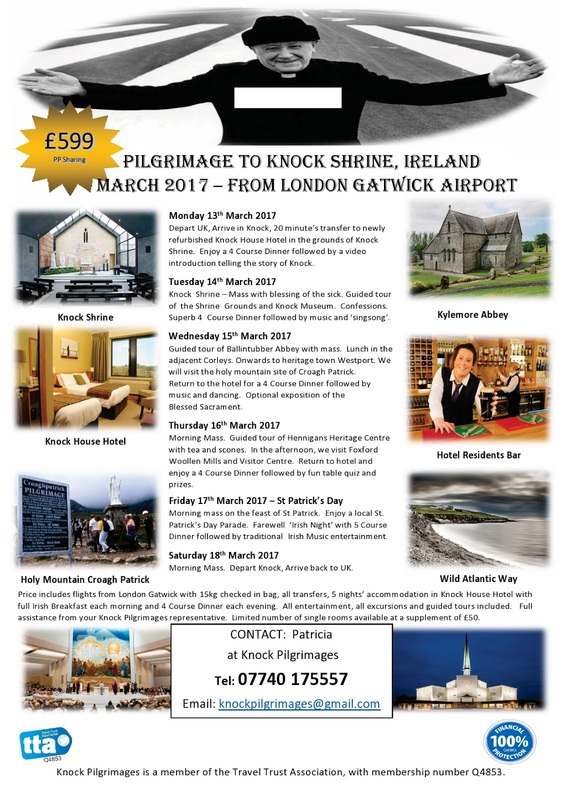 Contact Patricia anytime on 07740 175557 or email knockpilgrimages@gmail.com. Knock Pilgrimages is a member of the Travel Trust Association and is fully protected by ATOL T7613. London Evenings of Faith- February & March 2017: All are welcome to a series of talks on 'Reasons for believing’ which will take place at 7:30pm on alternate Tuesdays (talks are on Tuesday 21st February, 7th March & 21st March). Talks are held in the basement of 24 Golden Square, London W1F 9JR (Tube: Piccadilly Circus). 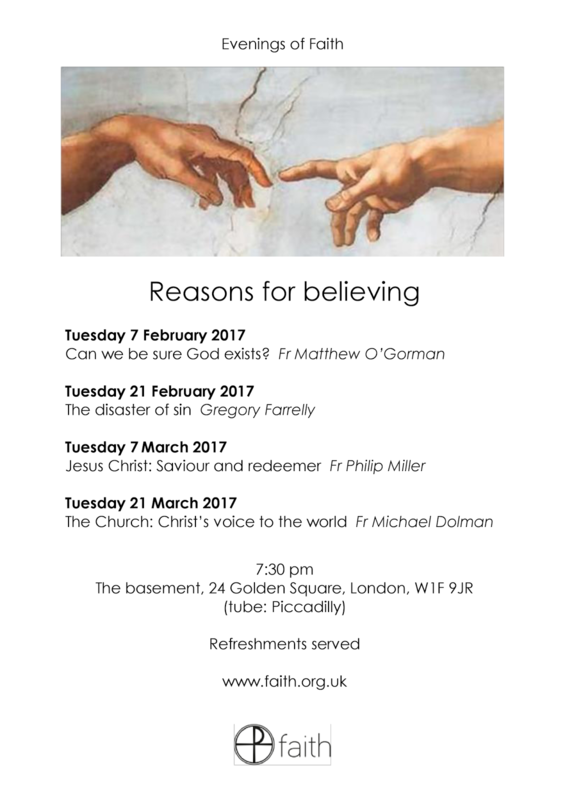 Full dates and details are available at www.faith.org.uk/events/evenings-of-faith. 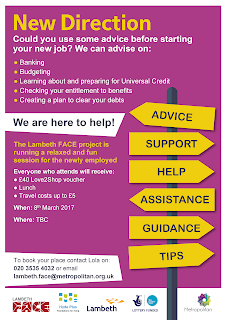 Lambeth FACE: To aid Lambeth residents with financial support, Metropolitan Housing Trust & Lambeth Council have partnered up to provide a free debt & benefit service called “Lambeth FACE”. 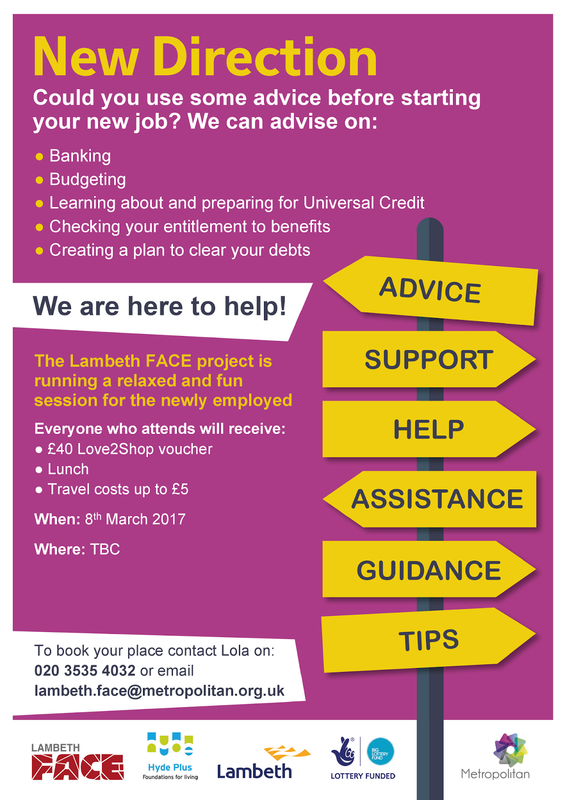 During February & the coming months, they will be holding a number of courses & money workshops to help Lambeth residents. 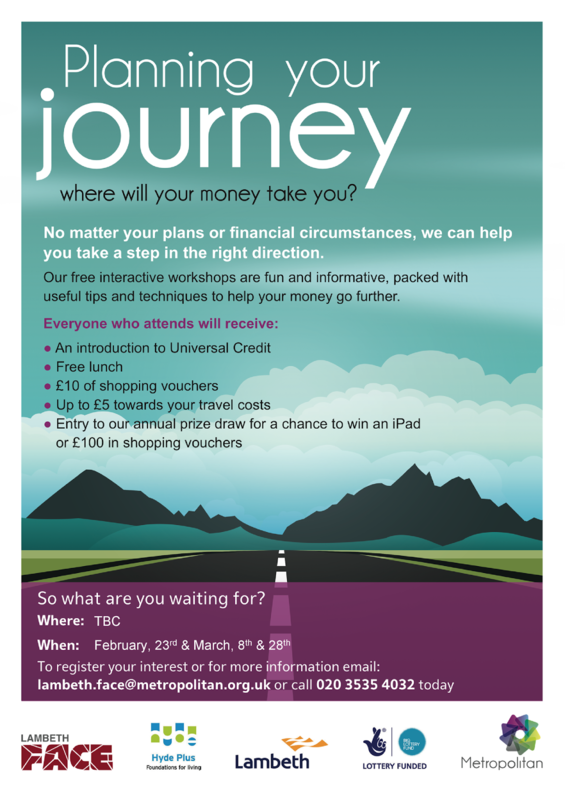 There are posters displayed at the back of church for following events: “Planning Your Journey” (Thurs 23rd) – Our free interactive workshops are fun and informative, packed with useful tips and techniques to help your money go further; “Money Mentors Training” (Tues 28th 11am -3pm) – train to become a Money Mentor volunteer and gain valuable experience supporting others. 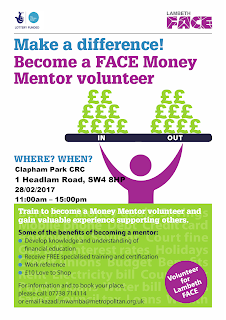 You will receive FREE specialised training and certification too and "New Direction" - a workshop designed for people who have recently entered new employment.